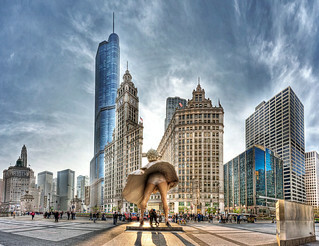 If there was one book that one should purchase in order to learn the most about Chicago, which one would it be? Tales, facts, history, engineering, architecture, trivia... you name it. One book! Just one?!? It was way too hard for us to pick, so we put it up to our audience to vote for their favorites. Find out the ultimate book of broad shoulders as chosen by you.